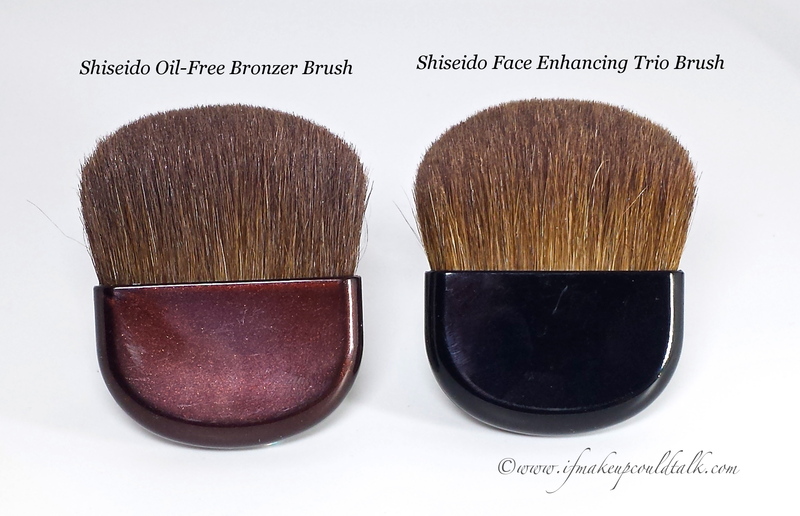 Shiseido Oil-Free Bronzer 02 Medium review, swatches and comparisons. There is no denying I have amassed quite a bronzer collection over the years. 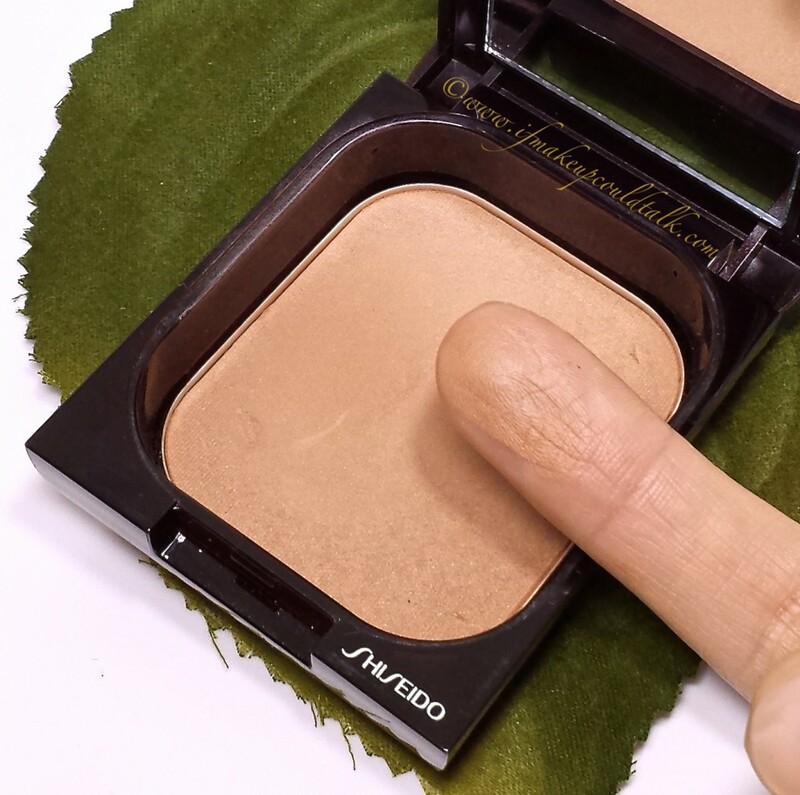 The purchase of an additional compact may seem like a complete act of insanity; however, as of late, some of the bronzers in my possession have been looking a bit off on my skin. Some are too orange, some oxidize throughout the day (never happened before), while others look too harsh–despite any amount of blending. Perhaps with age, my skin is changing (hopefully for the better) or my tastes are becoming more refined, whatever the reason, Shiseido Oil-Free Bronzer 02 Medium ($35 USD/12 g) has been my saving grace. 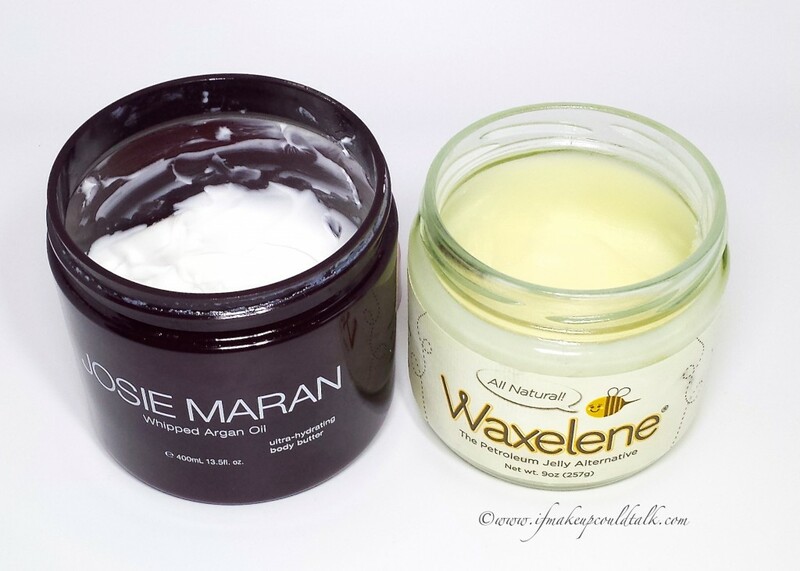 This silky smooth powder has given me the perfect everlasting summer-like tan, where all others have failed. Incredibly smooth powder glides on the skin without any patchiness. Quickly builds-up for the most realistic sun-kissed effect. 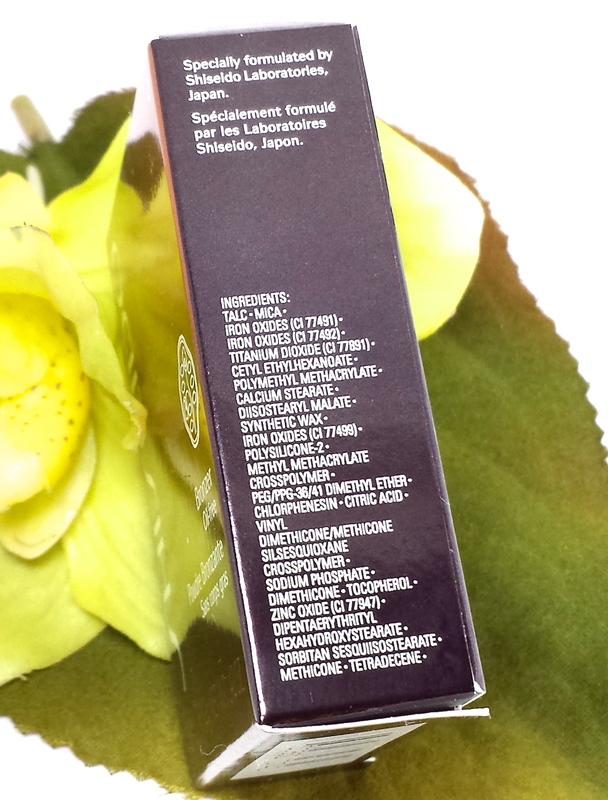 Oil-free formula does not oxidize (darken) on the skin throughout the day. Powder is packed perfectly to ensure the right amount of product clings to the brush without any powder kick-up. Works with ANY brush for striking results. Contains the finest milled shimmers which translate to a beautiful satin sheen–makes skin look naturally radiant and healthy without looking shiny. Contains slight ruddy undertones similar to a real tan. 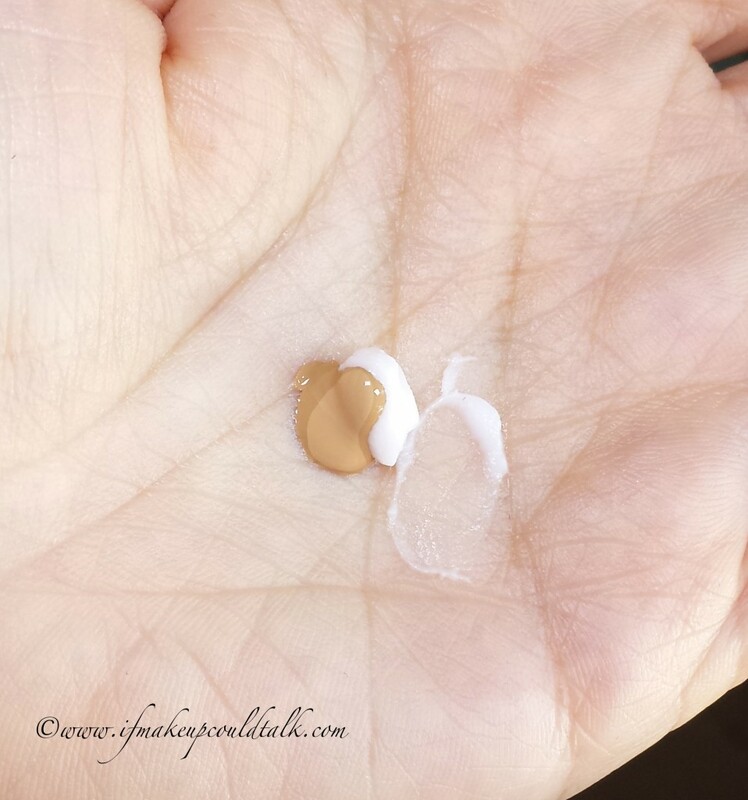 Lasts all day on my dry skin–seriously does not budge. 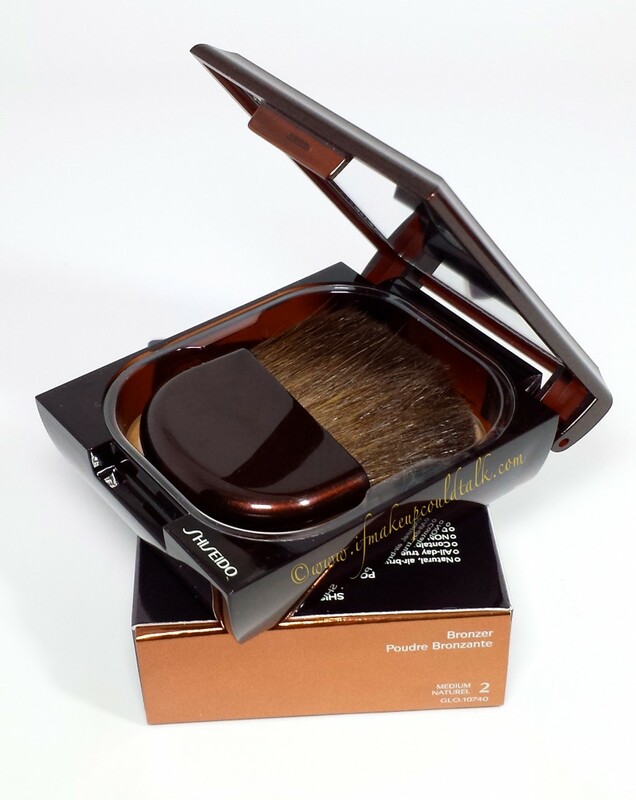 Comes housed in an elegant pearlized brown case with a matching brush and a sizable mirror. 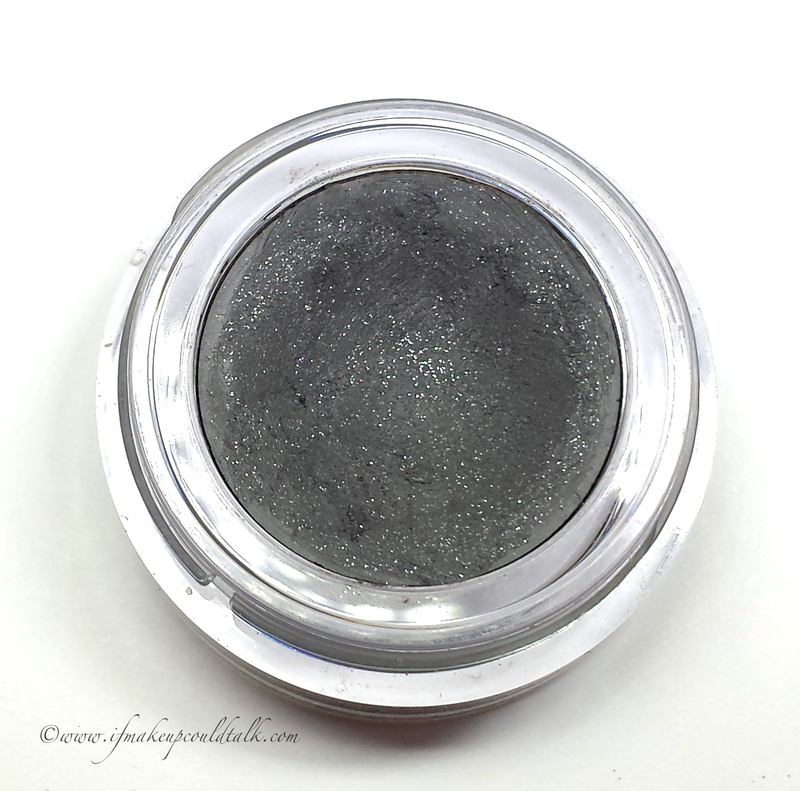 Can be used as an eyeshadow, blush and bronzer. Whopping 12 grams of product will last quite a while. Comes in three shades: 01 Light, 02 Medium and 03 Dark…simple enough. Does not contain any parabens, mineral oil or fragrance. The slight satin finish may not be a favorite for some people. 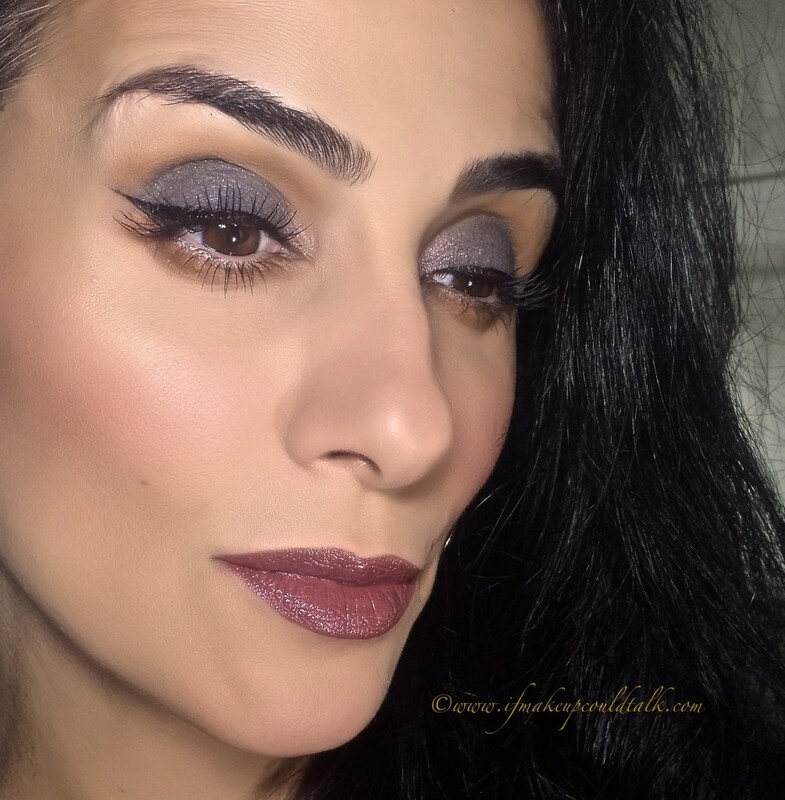 Don’t be fooled, this powder swatches very sheerly; however, once applied to the face (with a brush), the intensity is very evident. Although the accompanying brush is lovely, it is not as dense as the brush found in my Shiseido Face Enhancing Trio Compact (see below). As opposed to the plastic molded insert, a hinged top for the powder and a separate lower niche for the brush would have made for a more logical brush storage design. 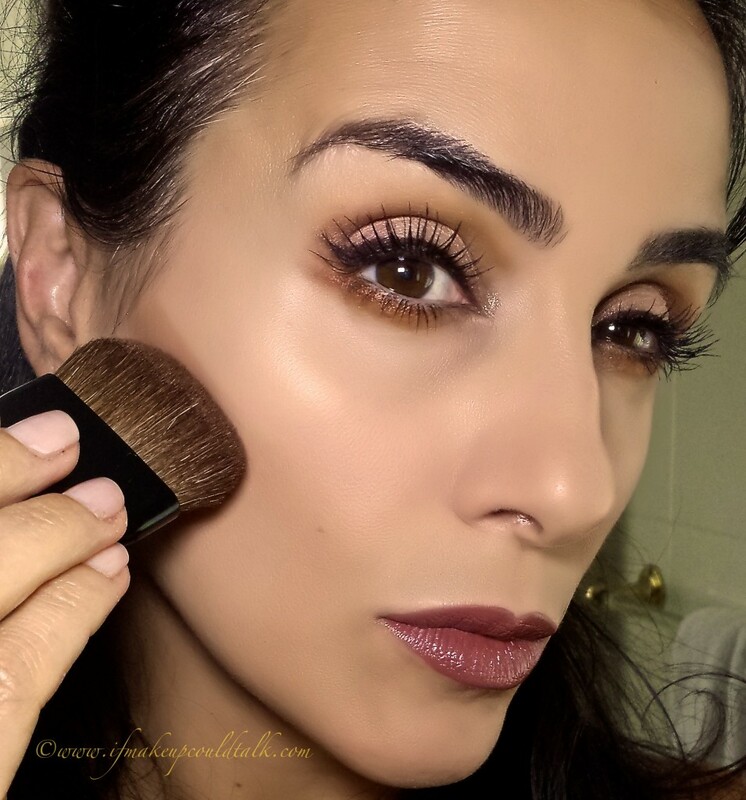 For the above photo, I simply swirled my brush into the bronzer and proceeded to apply the color to the hallows of my cheeks. The design of this brush is perfect for contouring and the soft densely packed hairs blend-out the powder to perfection. 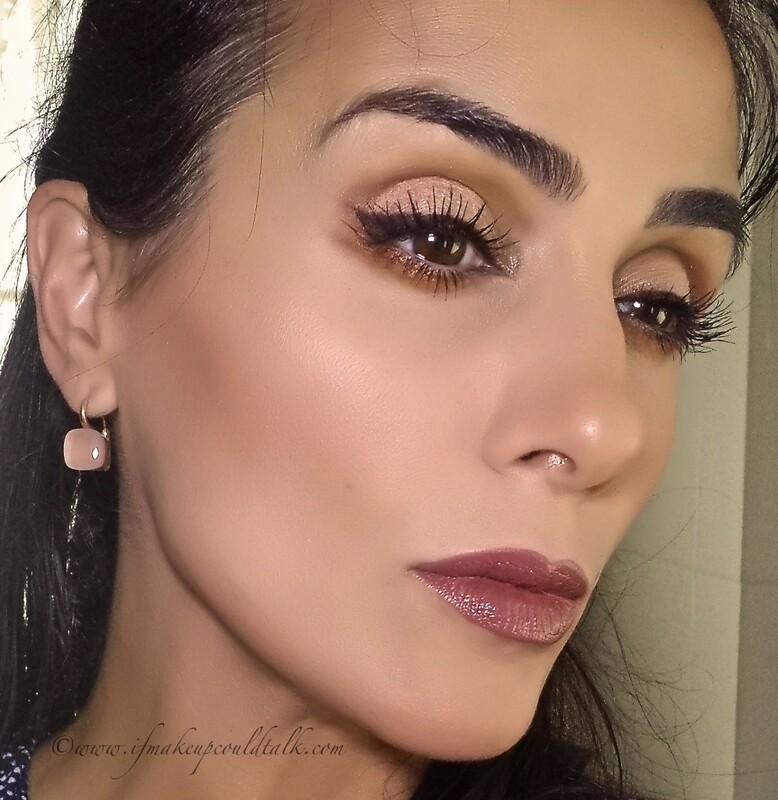 For the above photo, Shiseido Oil-Free Bronzer was blended-out on the hallows of the cheeks, the forehead, nose, jaw line and neck. 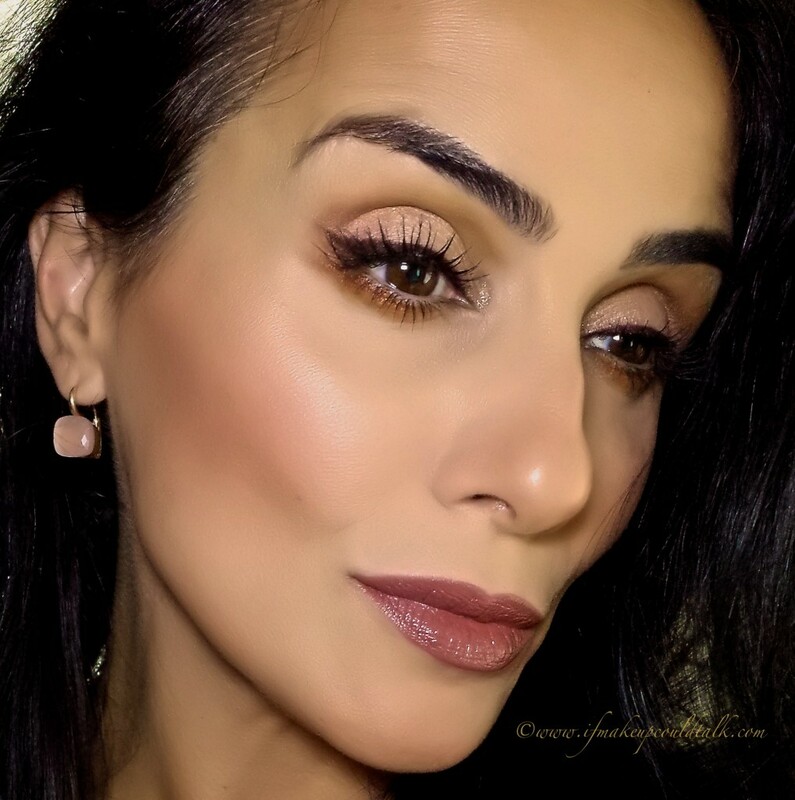 Honestly, this color is so flattering, one can add a little more color to the apples of the cheeks and utilize this shade as a blush as well. 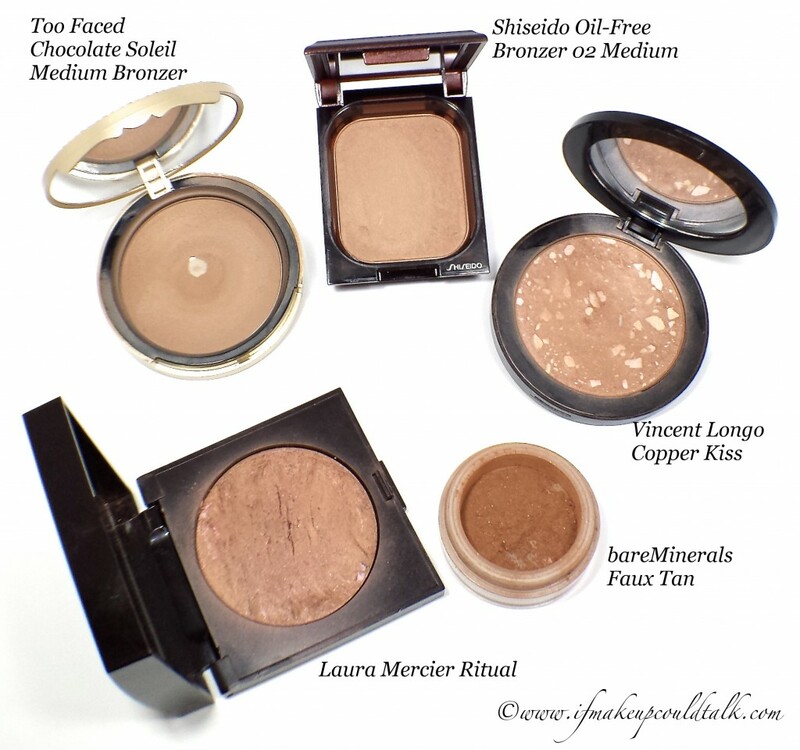 Laura Mercier Ritual Bronzer was an absolute obsession of mine a couple of years ago. Although lovely in its own right, lately I find the strong pigment too striking (orange) against my complexion. 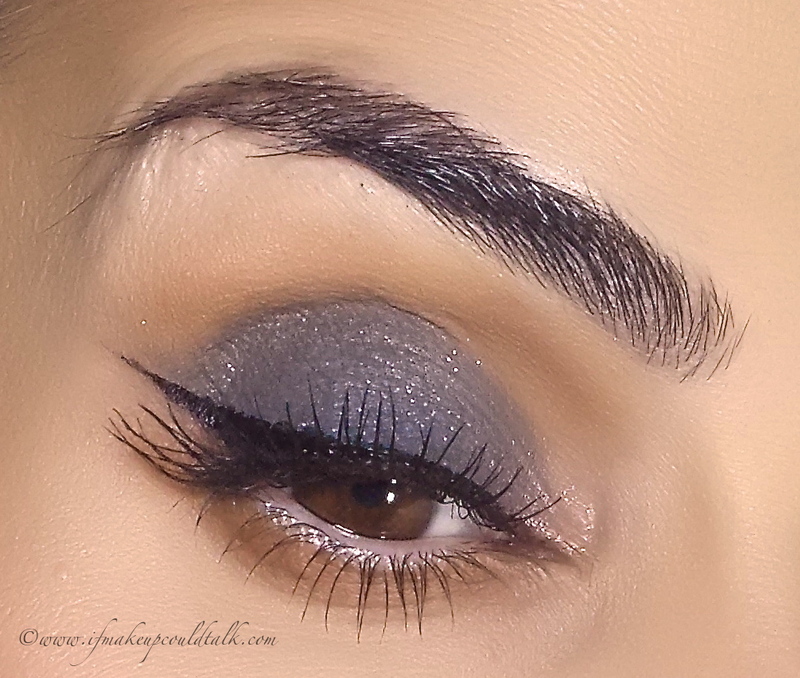 On darker complexions this looks downright stunning…lucky. 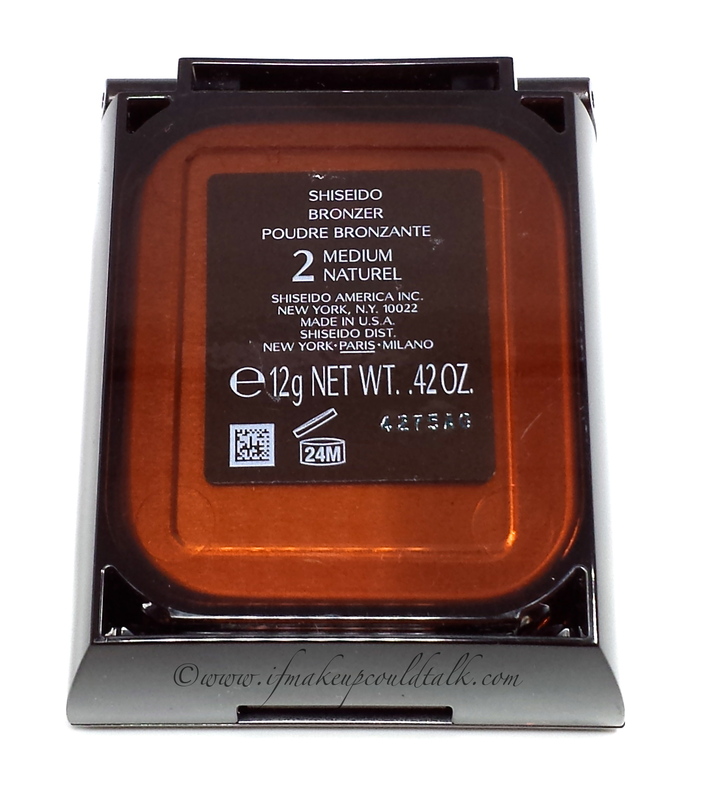 Shiseido Oil-Free Bronzer subtle red undertone and innocent hue sets this bronzer apart from the others. 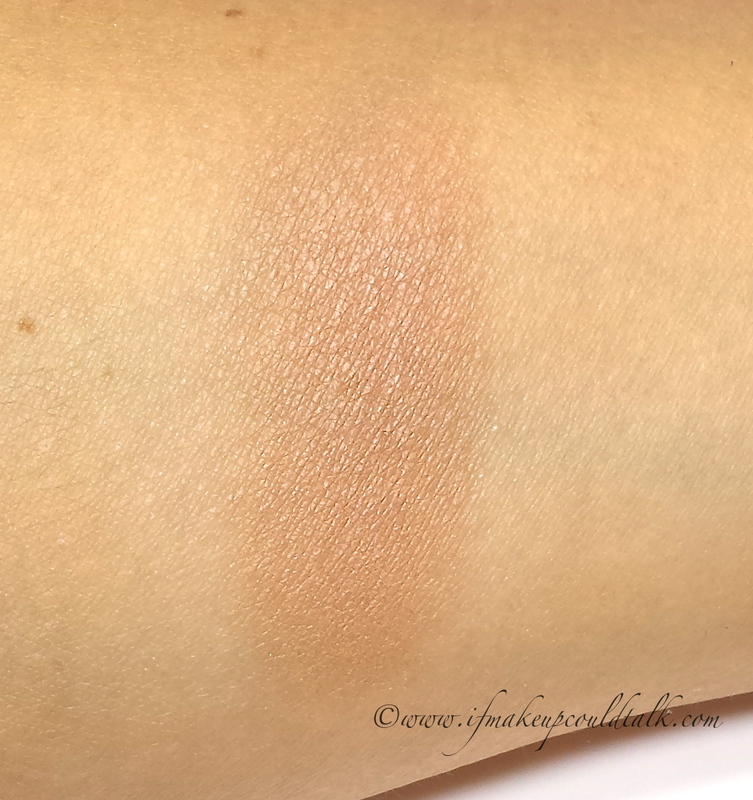 On first swatch (on my arm), the pigmentation was underwhelming to say the least. In fact, when I started photographing the comparison swatches, I immediately thought, what the heck did I buy? So the next day, I used my Tom Ford Cheek Brush (to really pack on the color) and quickly discovered, I underestimated the pigmentation of this bad boy. Theoretically, one can use any brush, but be mindful to swirl accordingly–a dense brush will require one pass over the powder for noticeable results, while an airier brush can be use more liberally for harmonized results. 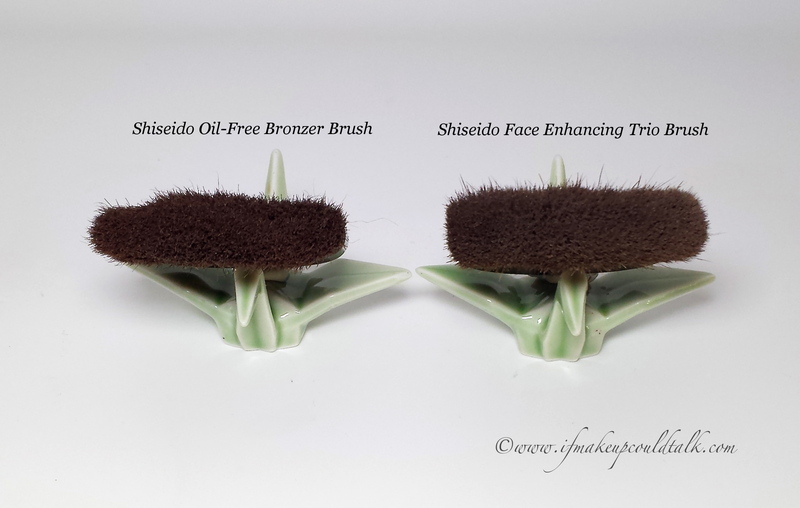 My Chikuhodo Z-8 brush (reviewed here) or the accompanying brush work very well for my needs. 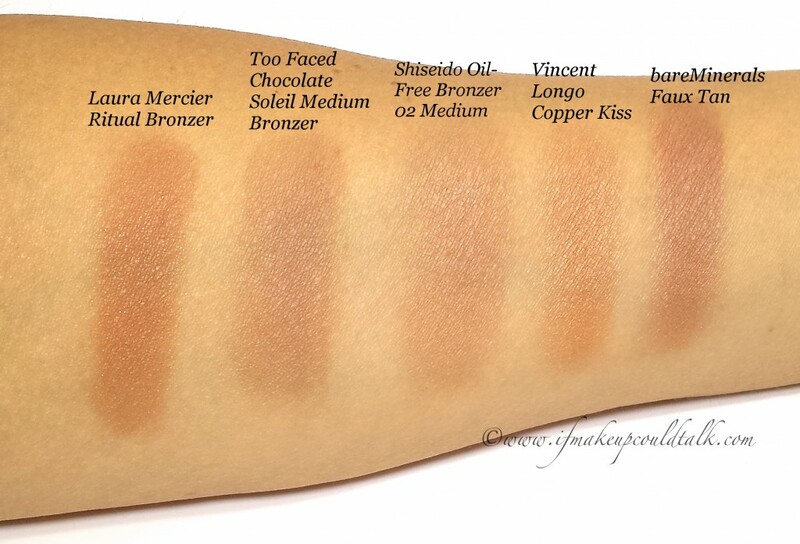 Vincent Longo Copper Kiss is the closest, in terms of texture, to Shiseido Oil-Free Bronzer. 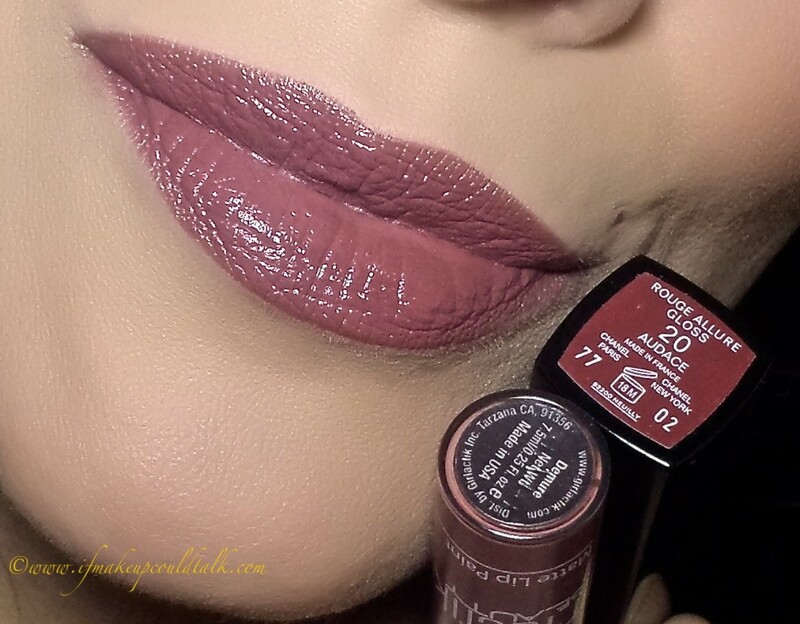 Both are silky smooth, but CK contains more of a coppery undertone and the sheen is also more noticeable on the skin–definitely not for those with oilier skin or those who prefer matte bronzers. 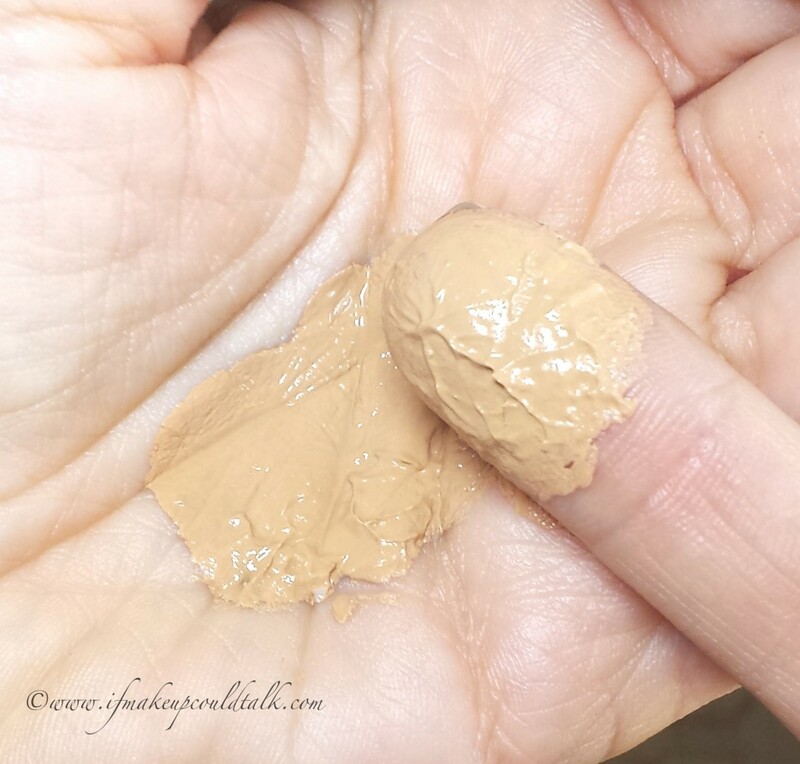 bareMinerals Faux Tan has a strong red tone. 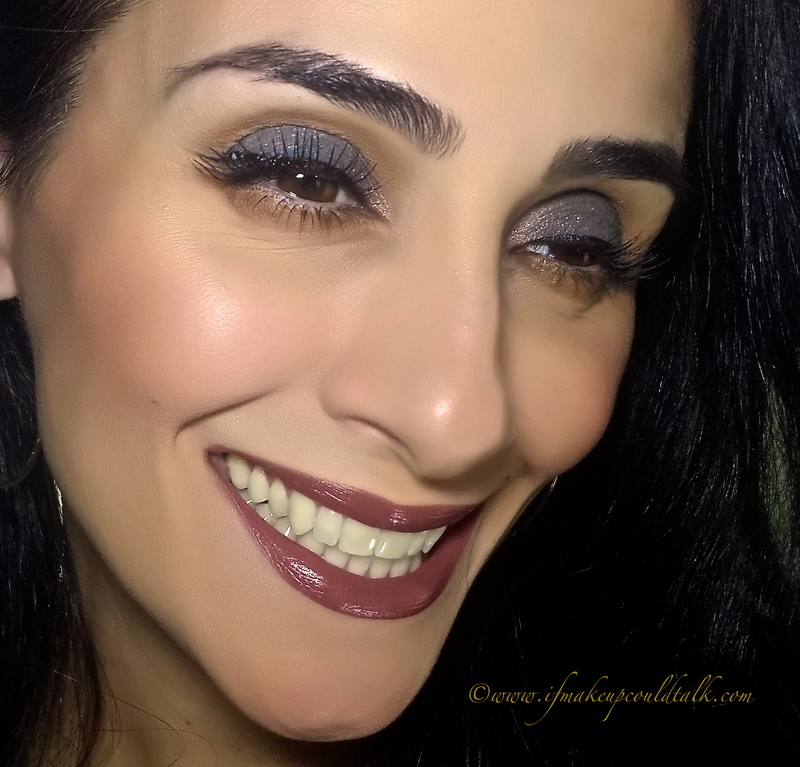 The dark pigment, paired with the loose powder form, is not the most user friendly bronzer option. 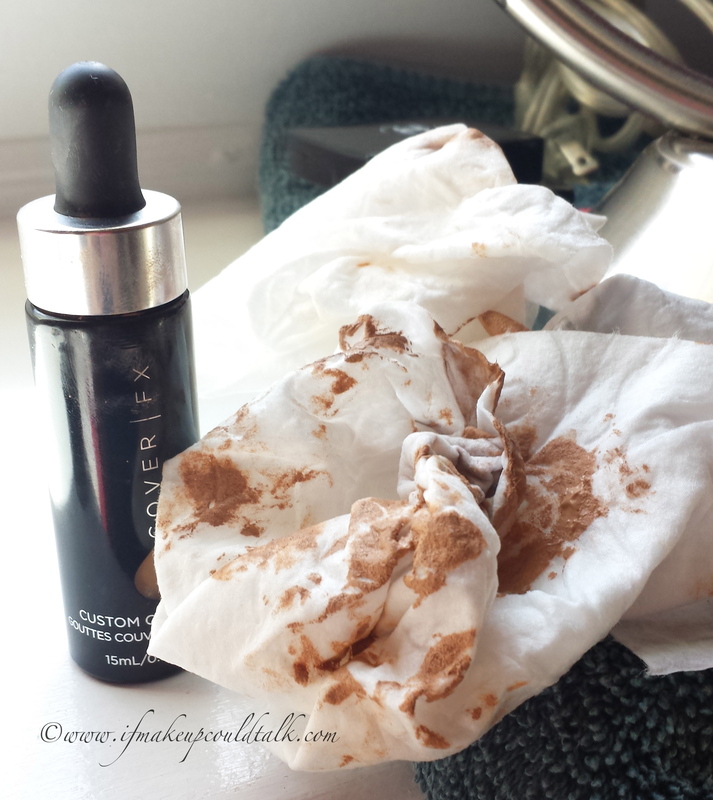 I could never get the right amount on a brush and inevitably, there was always spillage. BTW, if this stuff gets on clothes, carpets, and such–be prepared to do some serious scrubbing to remove all traces of the pigment. 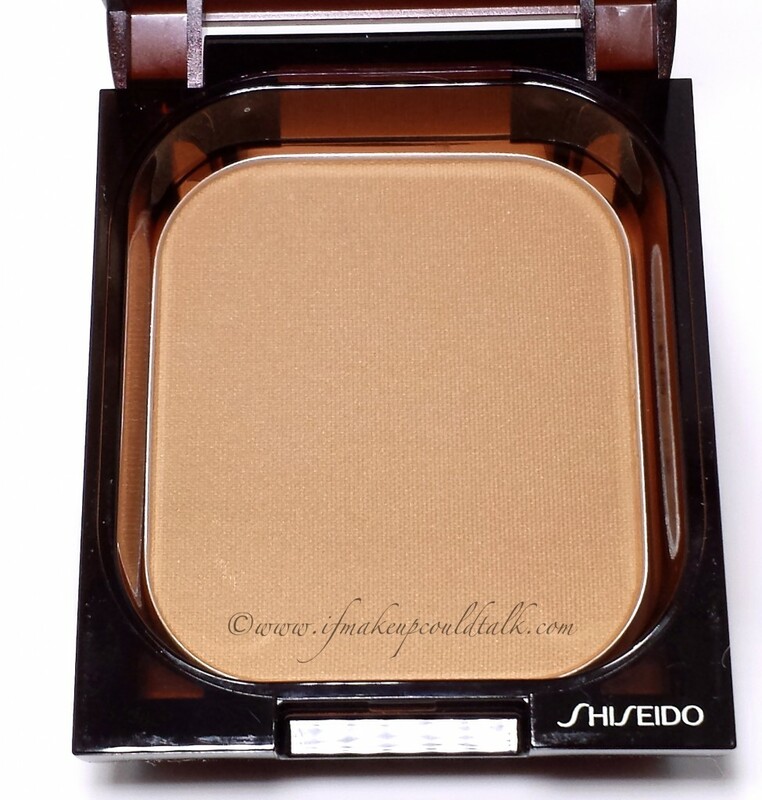 Makeup would tell you Shiseido Oil-Free Bronzer 02 Medium gets five stars in my book. The beautiful color, silky smooth powder, fantastic blendability, plentiful amount, amazing longevity and tasteful packaging does not get any better. This may very well have cross over to HG status–it’s that good. 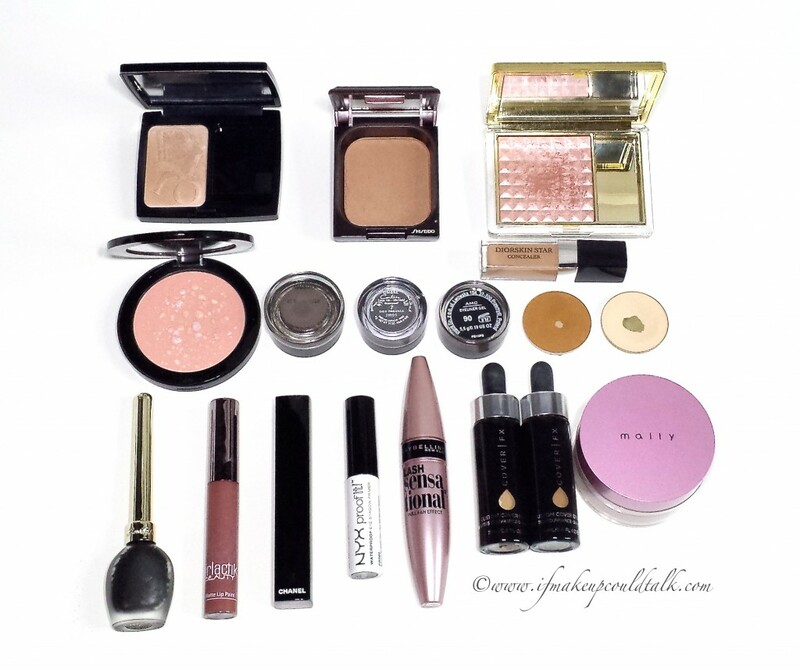 Do you have a favorite bronzer? If so, do tell. Until next time, be well, stay safe, and be happy.